If you’ve ever tried to save a file in Office for Mac but couldn’t, or if doing so ever resulted in an untraceable problem, then you should double-check that the filename does NOT include a forward slash (/) character. The reason is because the Mac operating system is built on top of Unix (this has been true since OS X’s debut) and the forward slash character is used for designating file paths. If a filename has a forward slash in it, the underlying operating system will interpret everything after the slash as a new directory — and this usually gets caught at the application level, but Microsoft apps that are ported to Mac (like Office) don’t do this. So when a friend sends you a Word file called Term Paper / Draft 3.doc in hopes that you’ll edit it, you’ll be able to open and view the document just fine, but as soon as you modify it and try to save it, you’ll run into an error. Fortunately, the fix is simple — Go to Finder, locate the file, rename it so that it doesn’t have a forward slash in the name, and reopen in Office for Mac. That’s it. Did this help? 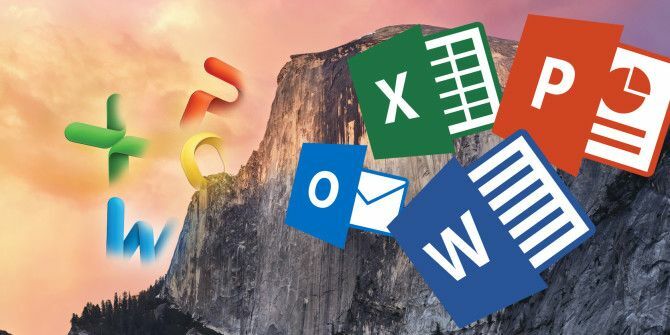 Are you having a different issue with saving files in Office for Mac? Let us know and we’ll try to help. Explore more about: Microsoft Office Tips, Troubleshooting. Looks like you're right. Not sure why I thought it was written in C++! Must be the lightning fast performance haha. I updated the article, thanks Justin.